The #metoo & #timesup Panel at NYCC: Is it Time for Comic Creators to Unionize? 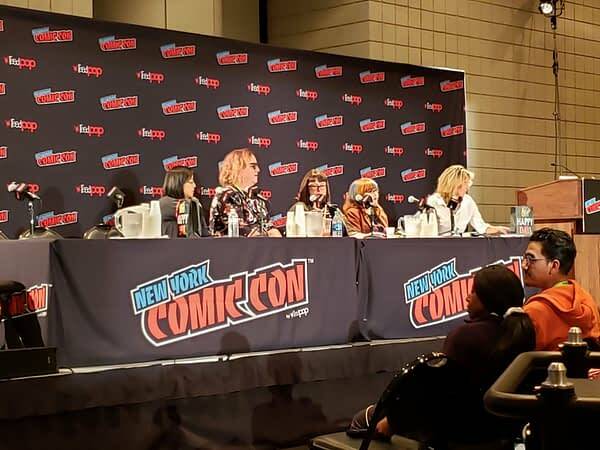 Home » Comics » The #metoo & #timesup Panel at NYCC: Is it Time for Comic Creators to Unionize? The ubiquitous #metoo and #timesup movements no longer need introduction or explanation. The energy that has synergized between these hashtags and the real stories of women across the social spectrum has been nothing short of seismic – and it’s an energy that is still growing. But if the first phase of #metoo has galvanized women to stand up, the Kavanaugh hearings may well have kicked off a new phase that looks more like a call to battle – a vote that was cited within the first sentence of the panel. Battles, of course, are won through strategy – and much of the session was indeed focused on strategy. Participating in the panel were Joan Hilty, Elena Levin, Sarah Gaydos, Lilah Sturges, and Amy Chu. Hilty, a comics editor at Nickelodeon directing programs with IDW, Dark Horse, Boom, Papercutz, Abrams, & Oni Press and cartoonist, acted as moderator and framed the session as a “brainstorming session ” to “talk about solutions, talk about what we do next,” not just as individuals but as institutions. The highly interactive forum started with a reminder from Hilty that, in terms of legislation, very little has changed since the #metoo movement began, despite the energy around what quickly became a full-blown movement. Positive changes in the comics industry were cited though, such as the policy change at Dark Horse concerning trans-inclusive health care coverage. 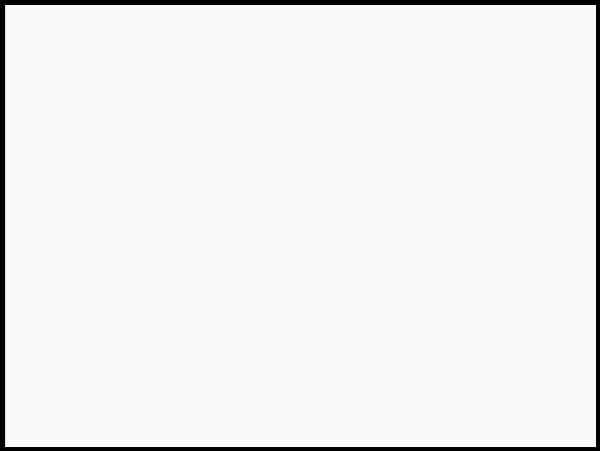 and support from the Comic Book Legal Defense Fund (CBLDF) for protection of creators who have been sued by publisher and artist Cody Pickcrodt for defamation relating to charges of sexual assault levied against him. Hilty moved quickly into a solution-oriented discussion, explaining her “food pyramid for change” (reminiscent of Maslow’s hierarchy of needs). 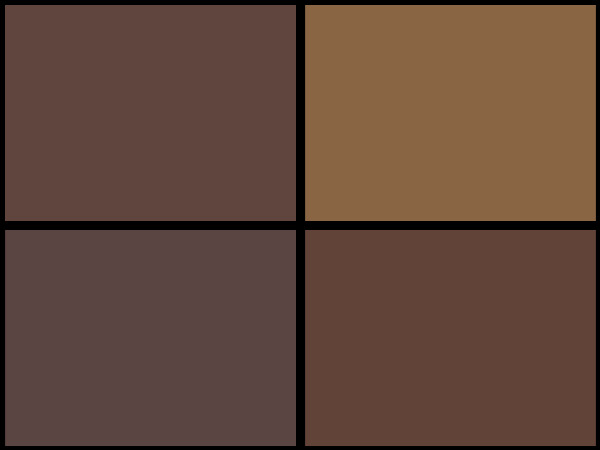 At the pyramid’s base (labeled “foundation”) are professional organizations. From bringing a #metoo ethic into those foundational institution, the next step (mobilization) is exclusively illustrated by examples of unions, suggesting that mobilization in this pyramid explicitly amounts to organization and the power of collective bargaining. 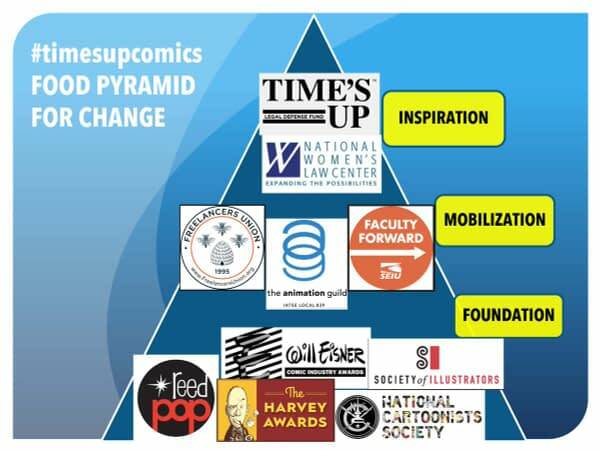 Finally, the top level of the pyramid – inspiration – has examples of high-profile activist organizations which actively work towards legal change. Levin – herself a union organizer – picked up on the topic, noting that if screenwriters could unionize, why not comic book writers? She lamented that such conversations are “always rooted in ‘Neal Adams tried to start a union and look what happened!” Still, she noted that organizing is happening in dramatically different ways than in previous decades.